Top 10 Skincare Products for a Flawless Face! Hello beauties! I’ve seen a lot of “get un-ready with me” type of posts lately and i think it’s a fabulous idea. Your skin is so important and if you take care of it now you’ll look stunning when you begin to start aging. 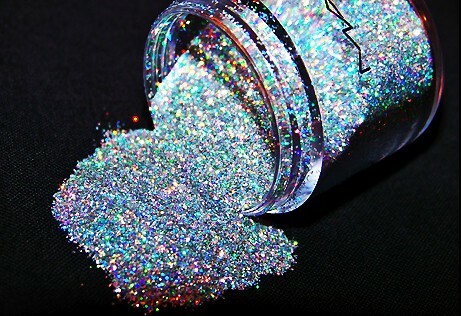 It is the blank canvas to the art we call makeup, and every one wants a nice flawless canvas! So keep reading if you’re interested in how i do things. Here are my top 10 choices. 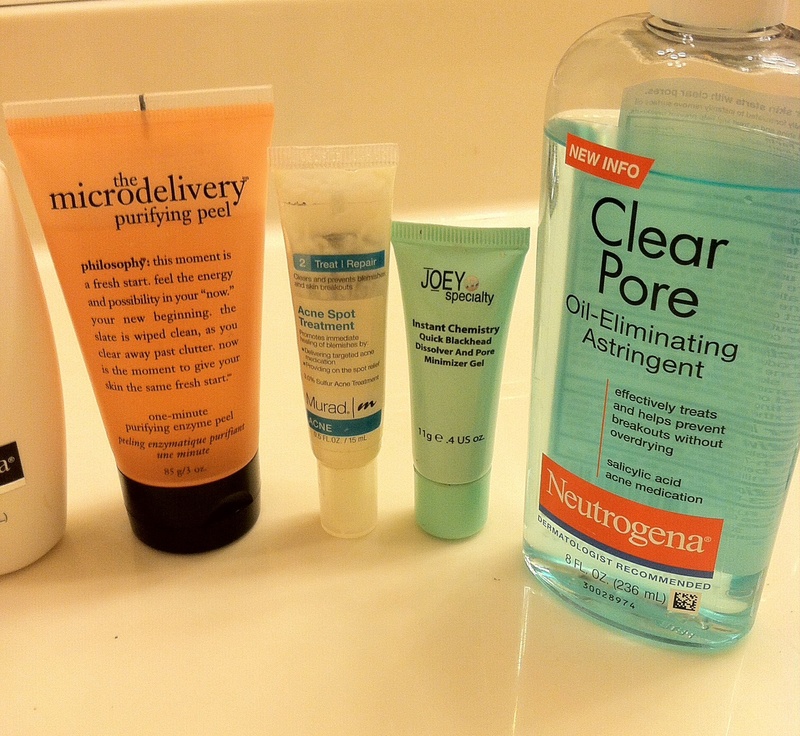 I use all of these products currently and plan on keeping them stocked in my cabinets. 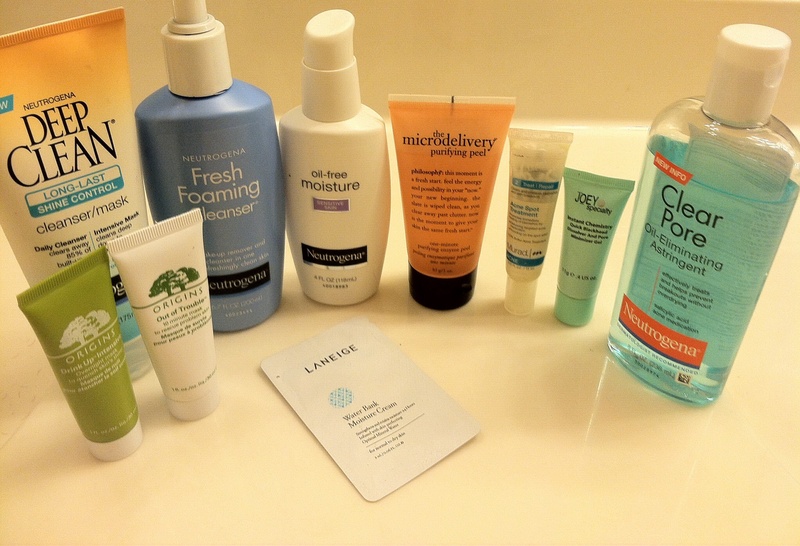 I do NOT use them all at the same time or in one sitting like i’ve seen many people say; which is ridiculous and believe it or not, would be really harsh on your skin. They all serve different purposes and have different properties. So, if i am feeling the need to dry up some excess oil in my skin, or remove blackheads, or deeply moisturize dry areas of my face, i will use different products for each issue whenever it occurs. As you can see, i am a fan of Neutrogena skin care products. Their items have always treated my skin very well and overall seems like a great gentle brand for people with sensitive skin like myself. 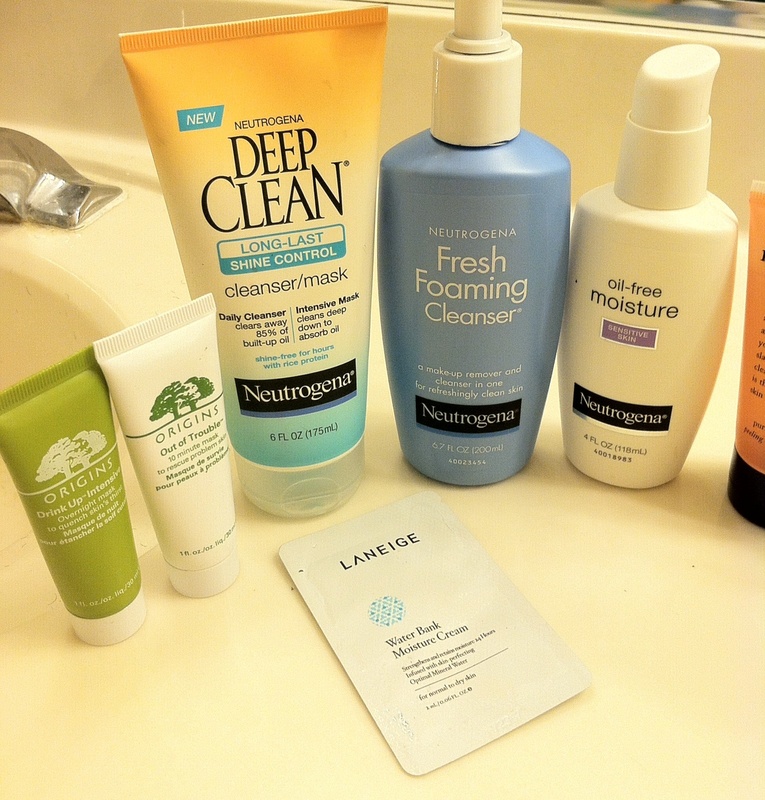 I have pretty much the entire spectrum of facial issues/problems covered with these 10 products. Dryness, oily, acne spot treatment, ultra hydration, everything is addressed. Know that everyone’s skin is different and requires different products to be healthy and happy. So try these at your own discretion. These all are very nice & gentle on the skin except for the Philosophy Peel, i wouldn’t recommend using this too often or it will dry out your skin. Or if you have irritable skin/are very sensitive. Thank you so much for reading i hope i helped some of you out! 🙂 Leave thoughts & comments for me.